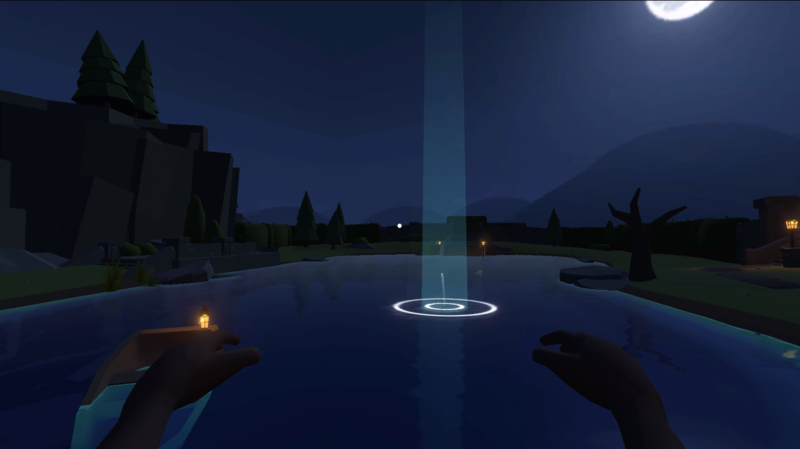 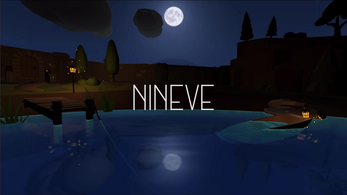 Nineve is a dusky stone skipping sandbox through which you can meander, stroll or amble at your own pace. 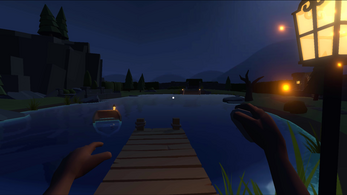 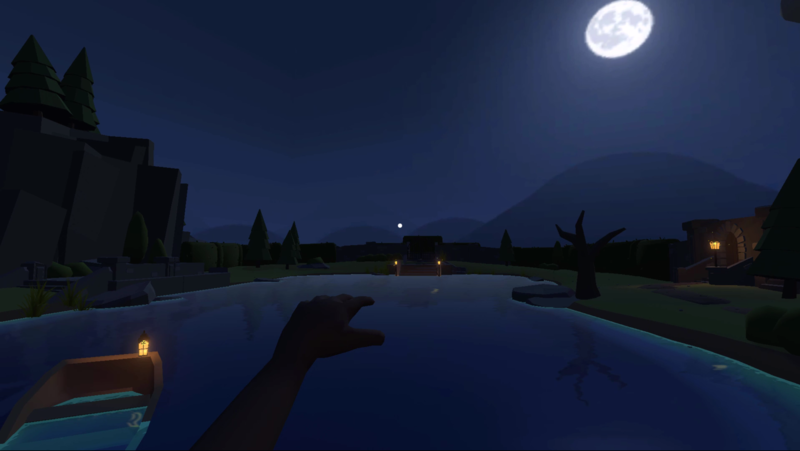 Find pebbles and skim them across the calm lake, creating relaxing music as you explore. 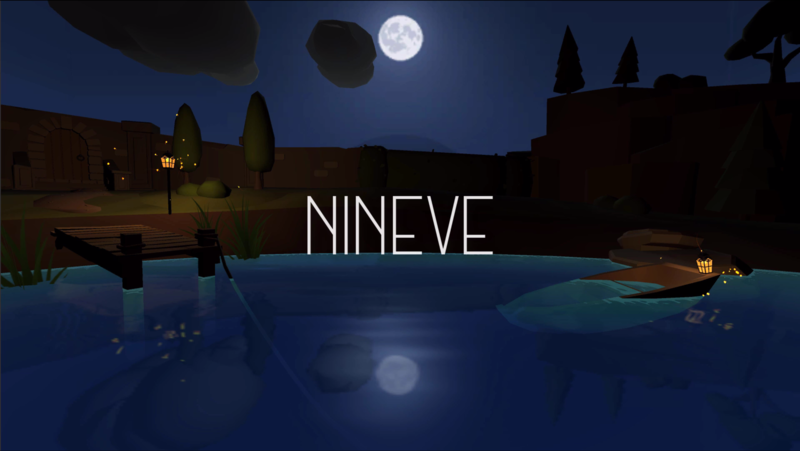 Nineve is part of our micro-game/ vignette a month series which you can follow over on our Patreon. If you become a Patron at the $3 tier, you will receive a micro-game a month, plus last months micro-game right away.